Manny Pacquiao is eyeing his next fight to be held on Macau, China or Singapore - this is contrary to his usual fight on MGM Grand, his promoter's home base. Ten of his last twelve fights were held on Las Vegas, but reports said that he is unhappy on the tax increase on his every fight. Michael Koncz, Pacquiao's chief adviser said that 39.6 percent tax rate has been asked by the U.S. government which made Manny says "a no go." Koncz said that if Manny will go back to Las Vegas, he would make about $25 million but will end up $15 million after taxes. On the other hand, a fight on Macau would give him $20 million but will keep it all. Bob Arum said that it was Manny alone who has concern about the taxes on U.S. while Manuel Marquez has not released any concern against the issue. 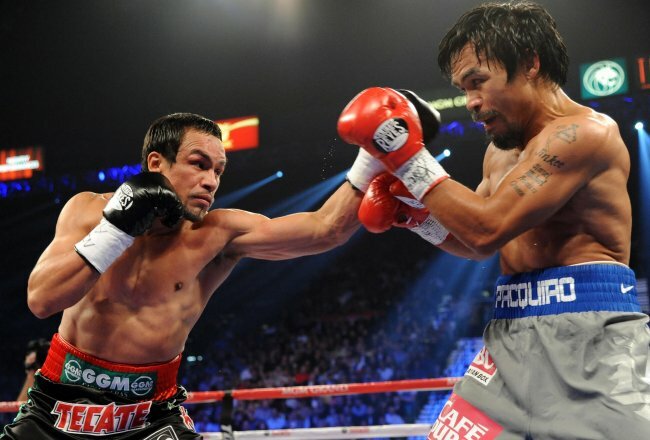 Reports has been circulating online that a fifth fight between Pacquiao and Marquez will go to become an official deal. 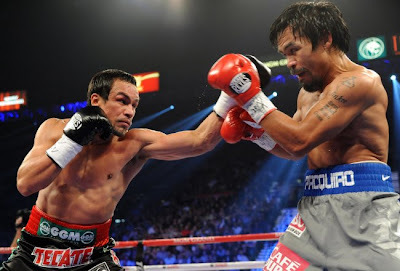 If the fight of Manny would be held outside U.S., reports said that it will be Bob Arum who would be a looser as experts said that he will be earning $10 million less that if it will be held on MGM Grand Garden in Las Vegas.